Mr. Theis practices generally in the areas of real estate transactions, oil and gas, mergers and acquisitions, commercial law, banking and finance. Roger has more than 25 years’ experience in oil and gas transactions, including leasing, title work, acquisitions and other transactions and routinely advises national, regional and independent oil and gas companies on their Kansas operations. The firm’s banking clients have used Roger’s services for loan transactions, contract review and day-to-day operational advice. He is also experienced in bank and bank holding company acquisitions and merger transactions. 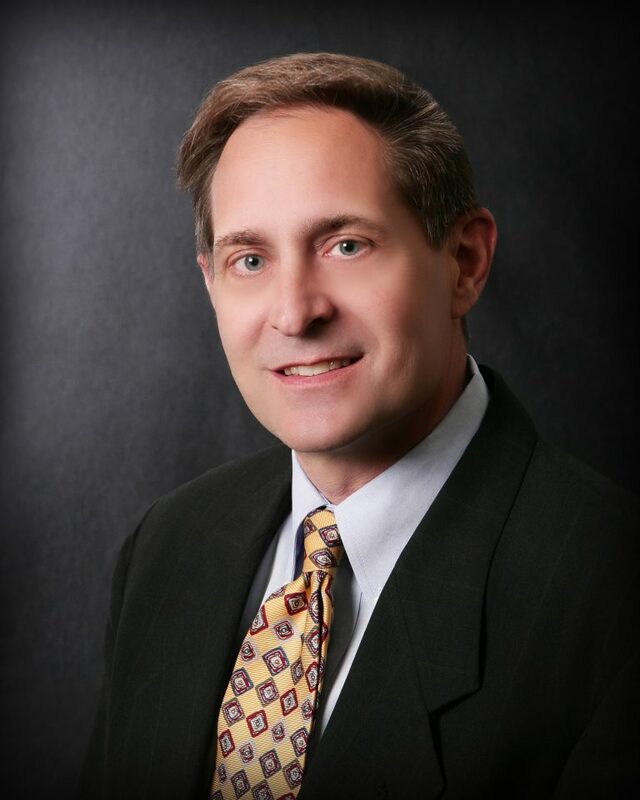 Roger is listed in the Best Lawyers in America® and Chambers USA® as a leading real estate lawyer in the United States. He also enjoys Martindale-Hubbell Law Directory’s highest AV®* rating for lawyers. He earned his B.A. from Wichita State University with majors in international business studies and Spanish. He received his Juris Doctor from Georgetown University Law Center. He is the co-author of Kansas Homestead Law, THE JOURNAL OF THE KANSAS BAR ASSOCIATION, April 1996.